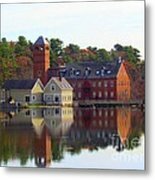 Sparhawk Mill galaxy s8 case by Elizabeth Dow. Protect your Galaxy S8 with an impact-resistant, slim-profile, hard-shell case. The image is printed directly onto the case and wrapped around the edges for a beautiful presentation. Simply snap the case onto your Galaxy S8 for instant protection and direct access to all of the phone's features! This is picture perfect, I love it. I welcome this photo to the 200 club and congratulate you on your feature of this classic autumn beauty and your hundreds of well-deserved views for this work! 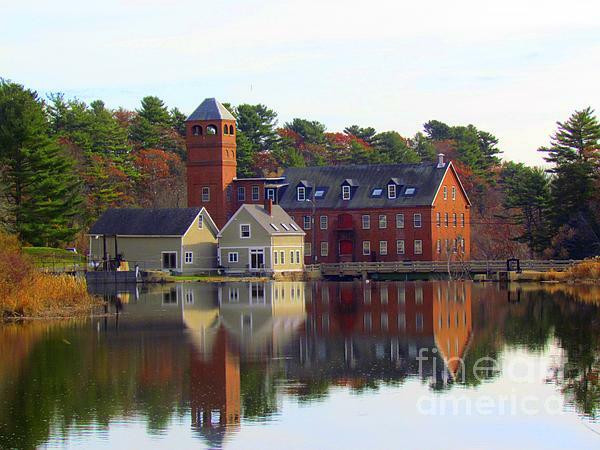 Taken along the banks of the Royal River in Yarmouth Maine, Sparhawk Mill now houses many local businesses. 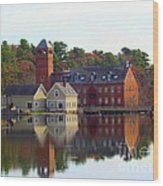 It is an active and vibrant part of Yarmouth's past, present and future.